Straight Talk Vs TracfoneThese two Pay as you go cell companies have significantly different pricing. Tracfone is both a very inexpensive monthly service and an inexpensive pay up front yearly service. Straight Talk Wireless is a Very Low Cost Unlimited service and a very high value $30 a month service . Straight Talk only has two options which you can change between on a monthly basis. If you are spending $30 a month or more on your cell phone the best deal available is the Straight Talk "All You Need" plan that gives you 1,000 minutes and 1,000 texts, 30 meg of data and unlimited 411 calls. How Straight Talk vs Tracfone Charge for 411 calls. Straight Talk only charges per minute for 411 if you are on the 1,000 minute plan and you are only charged for the minutes you use. Tracfone only charges for the minutes you use with 411 charges. If you are using more than 1,000 minutes a month the $45 Unlimited plan from Straight Talk is impossible to beat with a National Carrier (Verizon) providing the network. $20 phone card gives you three months of service time. You get 60/120 with double minutes 33.33/16.66 with doubler cents a minute and $6.33 per month. $80 phone card gives you three months and 450/900 with double minutes 16.66/8.8 with doubler minutes and $26.66 per month. $100 yearly phone card gives you 400/800 with double minutes and 12 months service $8.33 per month and 25/12.5 with doubler cents a minute. $200 yearly phone card gives you 1500/3000-dmfl minutes and 12 months service $16.66 per month and 13.33/6.66-dmfl cents a Tracfone minute. Minutes and Activation time Roll-over with Tracfone. Straight Talk vs Tracfone--ST minutes do not roll over. Tracfone.com has a DMFL (double minutes for life) option you can purchase for your phone usually $25 or $50. This doubles your minutes on every card you put in your phone for the life of the phone. Many Tracfone Phones come with DMFL already installed on the phone. Never add minutes to a Non-DMFL Tracfone phone. The minutes are way too expensive. The Straight Talk $30 a month plan gives you 1,000 minutes, 1,000 text messages, 30 megabite of data er month. No charge for 411 calls. 3.3 cents a minute not counting the text and data. Minutes do not roll over on this pay as you go system. 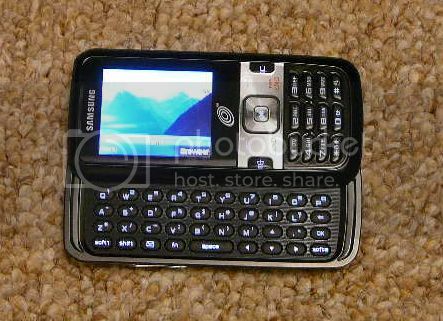 Nicer phones are available from Straight Talk than from Tracfone. 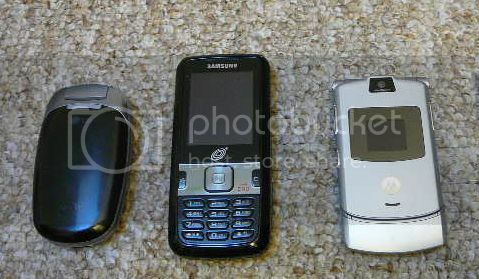 Although many of the same phones are available from both companies. Always figure the cost of adding in DMFL to your Tracfone when you are comparing prices. All Straight Talk phones use the Verizon Network for making calls. 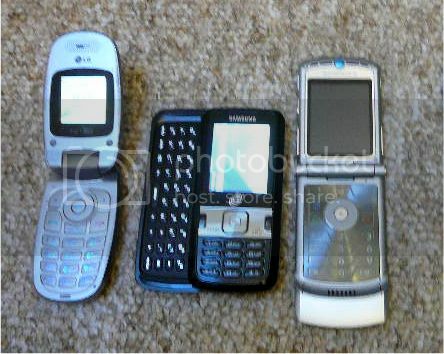 I would choose the Tracfone.com plan. I do not use a lot of minutes and my favorite plan is the $200 3,000 minute plan from Tracfone. My usage is all over the map, some months I don't use more than a hundred minutes and some months I will use four or five hundred. I am almost always around a land line to talk on so my cell phone is more for messages. If I used all of my 3,000 minutes in seven months it would be the same as me buying the $30 Straight Talk Wireless cards every month. Seven months at $30 equals $210. If I am able to stretch the 3,000 minute Tracfone plan for more than seven months I am getting cheaper cell phone service. The magic number is 428 minutes a month. 3,000 minutes/ 7 months= 428 minutes per month. If you average over that you are better off spending the $30 a month for theStraight Talk plan. If you are using just a few minutes a month Tracfone is great, you can keep your service active for less than $7 a month. If you use 400 minutes a month you can purchase the $200 1,500 minute card and get 3,000 minutes with DMFL. This will cost you less than $30 a month. If you use over 400 (428) minutes a month purchase the $30 a month 1,000 Straight Talk or $45 a month unlimited plan. So if you want the cheapest cell phone monthly and you use just a few minutes a month Tracfone has you covered.